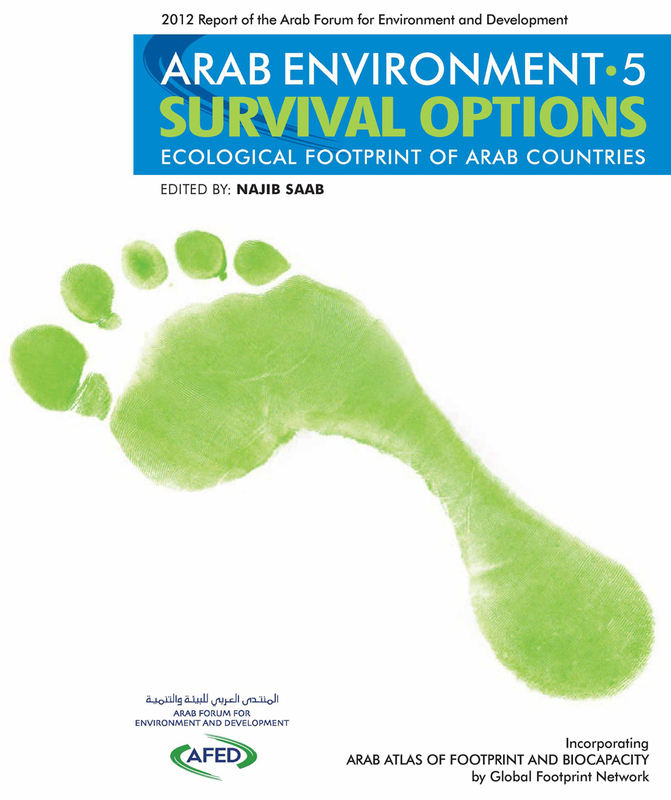 Survival Options-Ecological Footprint of Arab Countries is the fthin the series of annual reports produced by the Arab Forum forEnvironment and Development (AFED) on the state of the Arabenvironment. It examines sustainability choices in Arab countries,based on a survey of people’s demand of natural capital andavailable supply.The primary aim of the AFED annual reports is to foster the use ofscience in policy and decision-making in Arab countries. This is amanifestation of AFED’s mission to advocate prudentenvironmental policies and actions based on science andawareness. 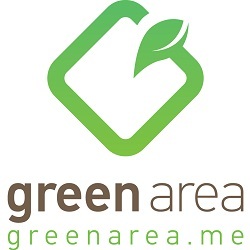 Since 2008, AFED has produced four reports in theseries: Arab Environment: Future Challenges (2008), Impact ofClimate Change on Arab Countries (2009), Water: SustainableManagement of a Scarce Resource (2010) and Green Economy:Sustainable Transition in a Changing Arab World (2011).The present report comes as a logical addition to the sequence,since it discusses potential paths to sustainability based onecological constraints. As a basis for the analysis, AFED hascommissioned the Global Footprint Network, the world leader inthis eld, to produce an Arab Ecological Footprint and BiocapacityAtlas using the most recent data available. The Atlas covers the 22members of the League of Arab States, as region, sub-regions andindividual countries.The ndings indicate that Arab countries’ demand for nature’sproducts and services amounts to more than twice whatecosystems in these countries can supply. This imbalance betweendomestic supply and demand for ecological services places a limiton future growth and wellbeing.This report is an attempt to go beyond pointing to the signs ofdeterioration, towards providing alternative paths todevelopment in a positive spirit. The analysis focuses on thechallenges posed by the state of food security, water and energy,while considering main drivers such as population and patterns ofproduction and consumption. Ultimately, it prescribes regionalcooperation and sound management of resources as the mainoptions for survival in a region characterized by stark variations inecological footprint, natural resources and income. Click to access the report chapters.